View More In Trailer Steps. 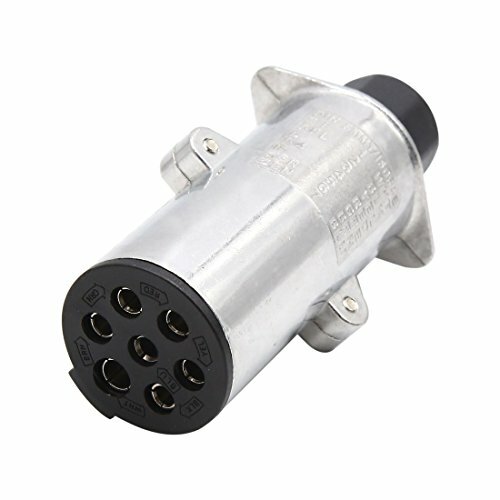 This socket is suitable for European car. 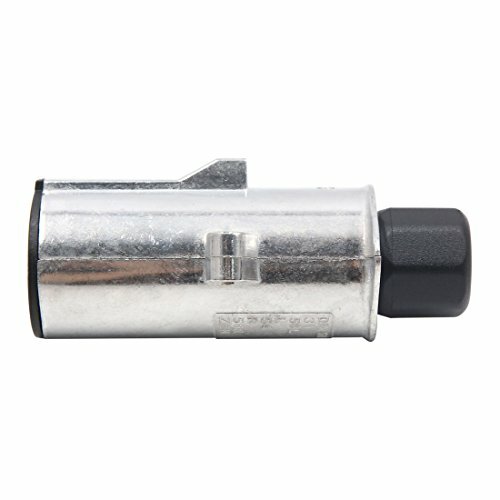 Establish a secure connection between your trailer and semi or other tow vehicle with this wire-insertion-style socket. Ideal for new towbars or for replacing damaged sockets on existing cars. 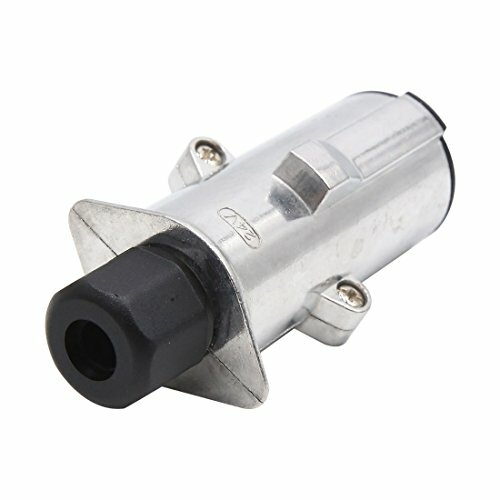 Provides connections for indicators, side lights, brake lights and fog lamp. Including a connector, a dust cap. Great waterproof and dustproof capability. For use with detachable tow bars as you can put the socket away when it is not in use. 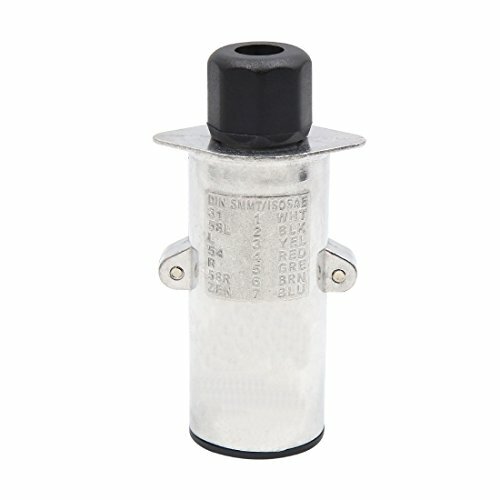 It is suitable for most of trailers, semitrailers, caravans, RV.